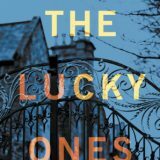 The Lucky Ones by Tiffany Reisz delivered a gothic suspense with a touch of romance and a creeptastic setting along the Oregon coast. 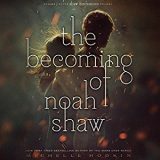 Reisz is a masterful storyteller and quickly pulled me into this unsettling tale. 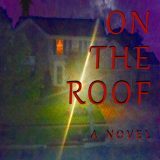 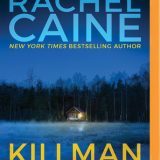 Suspense, mystery, lies, secrets and more await you in this addictive tale. 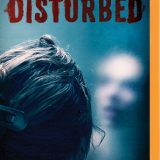 If you looking for a twisted psychological thriller than grab your earbuds and listen to Disturbed by Jennifer Jaynes. 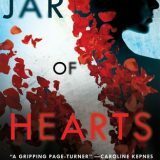 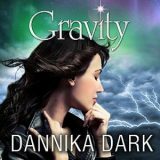 Captivating, fast-paced and clever I devoured this disturbing tale narrated by Carly Robins.